Diabetic eye disease (also called diabetic retinopathy) is a serious problem that can lead to loss of sight. There’s a lot you can do to take charge and prevent such problems. A recent study shows that keeping your blood glucose level closer to normal can prevent or delay the onset of diabetic eye disease. Keeping your blood pressure under control is also important. Finding and treating eye problems early can help save sight. 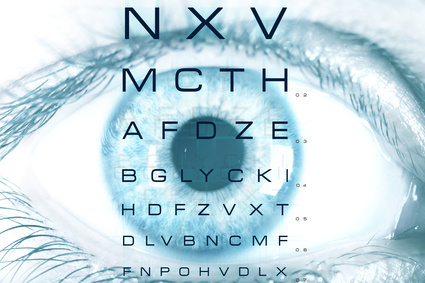 Because diabetic eye disease may be developing even when your sight is good, regular dilated eye exams are important for finding problems early. Some people may notice signs of vision changes. If you’re having trouble reading, if your vision is blurred, or if you’re seeing rings around lights, dark spots, or flashing lights, you may have eye problems. Be sure to tell your GP about any eye problems you may have.